On the 23rd of June, Startupbootcamp welcomes you to Istanbul for Startupbootcamp Istanbul FastTrack. Selected teams will be invited to pitch, get feedback and learn more about the Startupbootcamp Istanbul 2015 program. 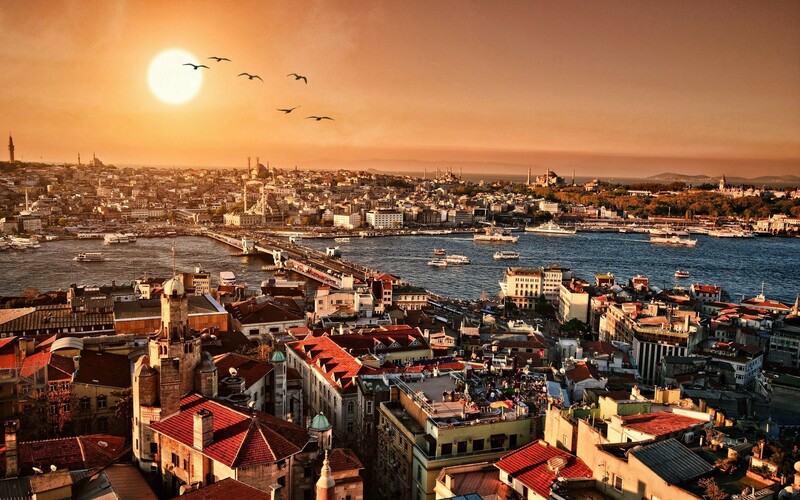 On June 23rd, Startupbootcamp Istanbul welcomes you to Istanbul for Startupbootcamp FastTrack. The Startupbootcamp Istanbul team will select the most promising teams from all applications, and those teams will be invited to pitch, get feedback and learn more about the Startupbootcamp program.